I have several artists I’ve been wanting to tell you all about. Some I met on Facebook or Twitter, some I met at local shows, some just sent a CD in the mail – and I was impressed enough to put them on my ‘Let’s tell the world about this one’ list. Abbi Walker is one I have ben wanting to write about since I first heard her music nearly two months ago. But, as many of you know, I’ve been going through a rather difficult time recently, and there have been a lot of things that got pushed to the back burner. Now that I have a few minutes this morning, I wanted to share Abbi Walker with all of you. You can listen to 14 of Abbi’s songs on Reverbnation. No matter which one you start with, you will immediately understand why the description ‘edgy, Southern soul’ works for Abbi. That is not only a definition, but a very accurate description of her unique sound. The Reverbnation ‘Sounds LIke’ section lists artists such as Miranda Lambert, Gavin DeGraw and Carrie Underwood. And while that may be true to a degree, I believe Abbi’s vocals are uniquely her own. I have been listening to all of her songs for the past few months. And I thought I would be able to just list a few of my favorites and tell you all to head over and listen to those. But, I don’t have any favorites. Every one I listen to, I like just as much as the one I heard before it. Whether they are fast, slow, mid-tempo… it really doesn’t matter. They are all good! They all have a melody you will love and lyrics you will remember. If someone told me I really had to pick a few of the songs and label them ‘favorites’, I think I would have to list “Nashville Flood,” “Go Down Singing,” “Kiss Kiss Bang Bang,” “Wilderness” and “I’m Grown” as the ones I’ve listened to most. I would like to share Abbi’s bio, so here you go…. It certainly tells her story better than I can. 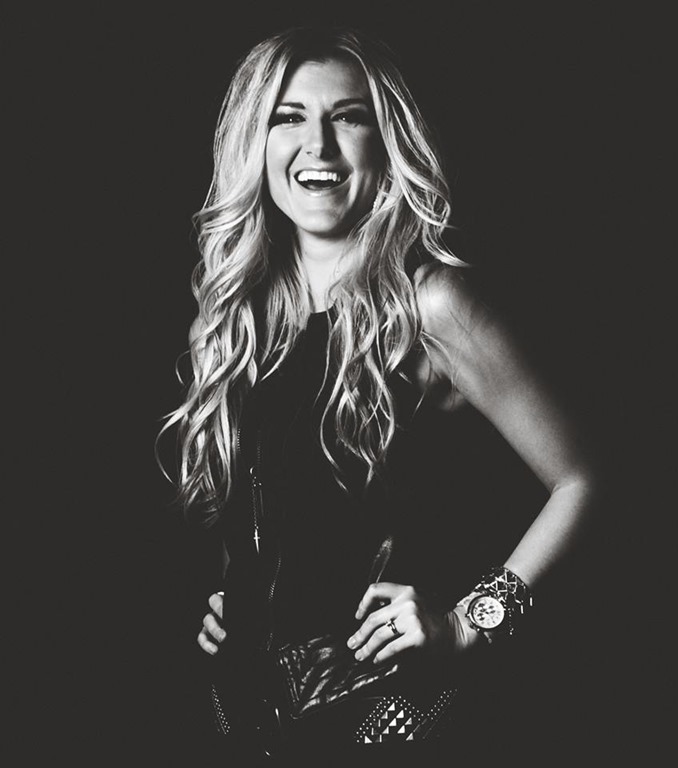 Abbi Walker is a fresh, edgy, southern soul and country artist with the talent and personality as big her home state. Raised in South Texas as a Preacher’s kid, Abbi was heavily influenced by gospel music, Southern culture, and Texas grit. An independent artist and songwriter, Abbi is confident, funny, and as sassy as they come. Taught to sing by her grandmother on an old upright piano at the age of just 3, Abbi fell in love with the art of music and songwriting immediately. "I learned early on that being a songwriter was an incredibly important part of being an authentic artist. The ability to say well what you want to say, the way you want to say it is extremely important to me as an artist and as a person. It just does not go well if someone tries to speak on my behalf or tell me who I should be. I am the same way with my music. Go on and sit down there, Sparky. I can speak my mind." With both heavy southern and Texan influences, Abbi’s music has deep roots, but a fresh, unique sound. 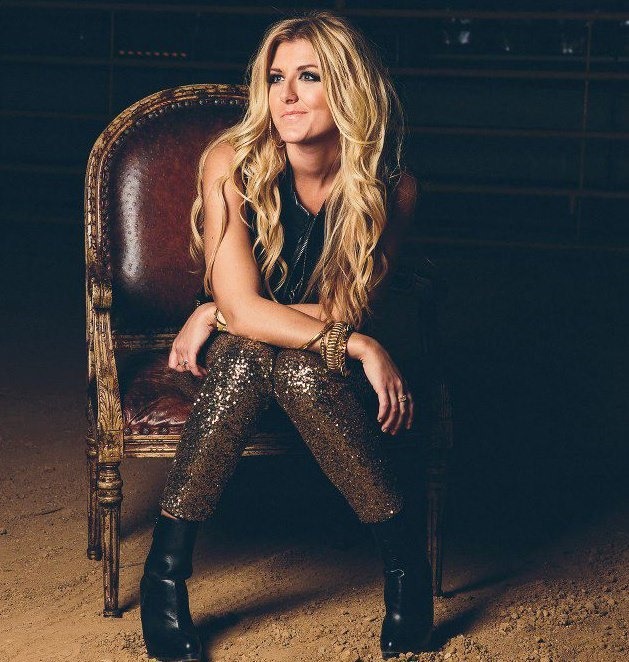 Although her musical influences are diverse, you can hear shades of a feisty Miranda Lambert, 3 part harmonies like The Pistol Annies, the deep soulful sounds of Gospel and the South, and the swing and punch of old school Southern Rock. It’s familiar, but fresh. Abbi says, "I approached this EP wanting to do two things really well. The first was to create a record that melodically sounded like all of the things that go on inside of me: music I love: deep rhythms, harmonies, sass, rock, chord structures that make me feel alive and happy… This is the soundtrack to my life! Second of all, I wanted to write and record songs that lyrically sounded like the conversations I have with my friends and family. Southerners are naturally some of the funniest people on the planet, and Southern women are just pistols. This record is in many ways, a celebration of those strong, crazy, hilarious, loyal Southern Women. There’s no one else in the whole world like them. Phrases like "Sister fell off that crazy train", "I ALWAYS keep it classy", or "Girl, you just need to pick up your skirts and RUN from that man. He is nothin but trouble!" are just normal conversation pieces in my life. I wanted to make music that would make women smile, laugh, cry, and sing along. I really feel like we did that, and did it well!" 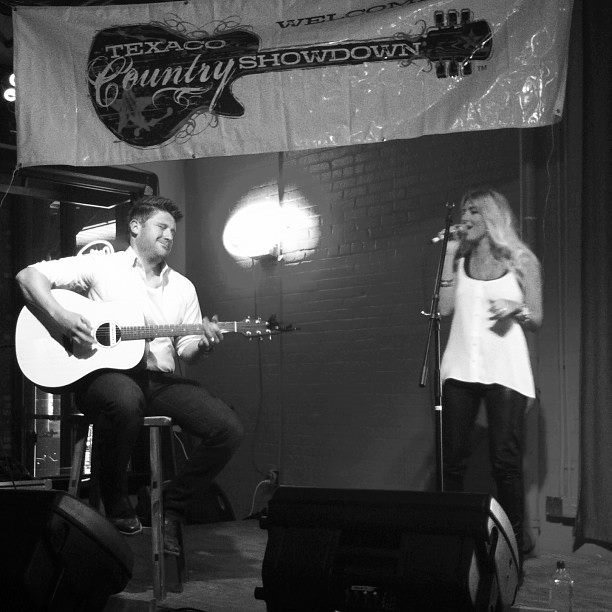 Abbi worked with producer Rick Alvarez in Texas to record all 6 original songs for her "Kiss Kiss Bang Bang EP", released in April of 2013. "Rick was such an incredible partner throughout this process. I come from such a diverse musical background, and I did not want to create a record that sounded like anything else out there. Rick did an incredible job of helping me to take these songs to the next level and really create my sound." Country music legend Lloyd Maines, played pedal steele on two of the tracks, including the heartbreaker "Old Southern Love", which tells an incredible story of a Tennessee couple facing the rising waters of the flood of 2010. In addition, Grammy winning fiddle player Bobby Flores left his mark on the record with his smoking solo work on the title track and several others. 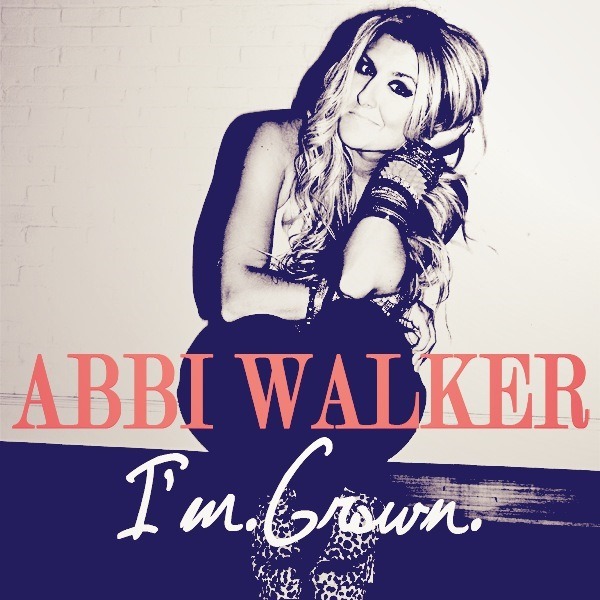 Abbi Walker is a force to be reckoned with, and she is ready to take country music by storm, even as an independent. Her Kiss Kiss Bang Bang EP is a sweet kick in the mouth of southern goodness, Texan grit, and rock and roll. Lookout chart-reigning country boys, there’s a Texas woman on the loose, and she’s coming for you." There are a lot of ways you can keep up with this very talented artist. In addition to her web site and Reverbnation, be sure to visit her facebook page (and “Like” it while you’re there); and follow her on Twitter, too, @abbiwalker. Check out her Tumbler site, too. I really need to thank you all again for being so patient with me, and for the kind messages you’ve been sending. I’ll be back with more soon!